When Freedom Airlines flight 121 went down over the Pacific Ocean, no one ever expected to find survivors. Which is why the 16-year-old girl discovered floating among the wreckage - alive - is making headlines across the globe. Even more strange is that her body is miraculously unharmed and she has no memories of boarding the plane. She has no memories of her life before the crash. She has no memories period. No one knows how she survived. No one knows why she wasn't on the passenger manifest. Ryn has one unread text message on her phone. And it's been there for almost a year. She hasn't tried to read it. She can't. She won't. Because that one message is the last thing her best friend ever said to her before she died. But as Ryn finds herself trapped in the Denver International Airport on New Year's Eve thanks to a never-ending blizzard on the one-year anniversary of her best friend's death, fate literally runs into her. And his name is Xander. On a hot summer night, Liv, Morgan, Clay, and Nathan are on the way home from a party in Clay's convertible. Best friends dating brothers? It doesn't get better than that. But the joyride ends in sudden impact, a screech of brakes, and shattering glass. On that lonely country road, four lives change forever. Liv wakes in the hospital. At first she's confused when they call her Morgan, but she assumes it's a case of mistaken identity. Yet when the bandages come off, it's not her face in the mirror anymore. It's Morgan's. Some memories are better left forgotten. After a daring escape from the Diotech scientists who created her, Seraphina and Zen believe they are finally safe from the horrors of her past. 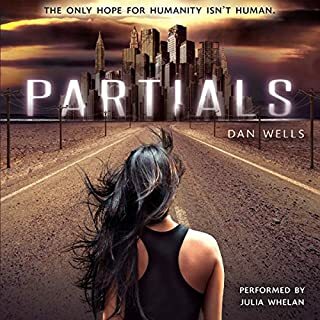 But new threats await them at every turn as Zen falls prey to a mysterious illness, and Sera's extraordinary abilities make it more and more difficult to stay hidden. Meanwhile Diotech has developed a dangerous new weapon designed to apprehend Sera--a weapon even she will be powerless to stop. Her only hope of saving Zen's life and defeating the company that made her is a secret buried deep within her mind. A secret Diotech will kill to protect. And it won't stay forgotten for long. 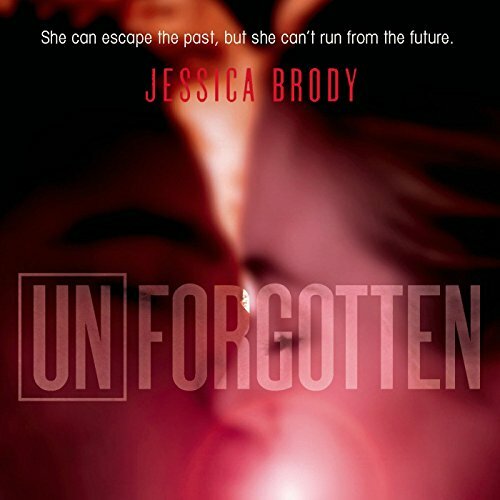 Packed with mystery, suspense, and romance, Unforgotten is the riveting second installment of Jessica Brody's Unremembered trilogy,and delivers more heart-pounding action as loyalties are tested, love becomes a weapon, and no one's memories are safe. 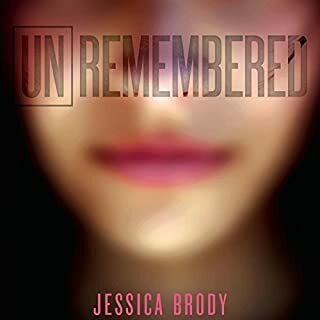 ©2014 Jessica Brody (P)2015 Audible Inc.
Where does Unforgotten rank among all the audiobooks you’ve listened to so far? Jessica Brody has created a futuristic world in which the characters struggle with the morality of how technology and science should be used to influence humans and control humans. 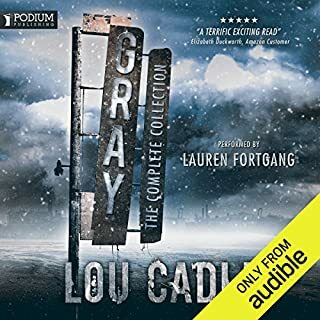 Her writing is focused, rich with detail, and the story line ranks this book as one of the best books I have listened to with regard to a beautiful blend of engaging plot and characters that made me laugh, made me hate them, and made me ponder what I would do in similar situations. I thoroughly enjoyed the setting of this story. The main characters move through time and space and while the science is not overly complicated the focus on how this technology is used by the worst humanity has to offer is what makes this story compelling. The author does ask us to suspend disbelief but her ability to build such realistic characters emotionally is her greatest strength. 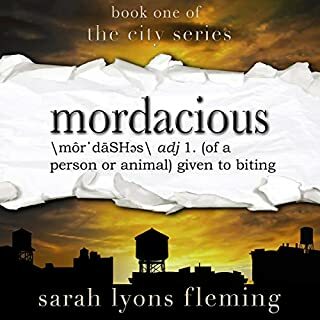 Brody's ability to use words to exquisitely describe emotions, physical places, and the connection between characters reminds me a great deal of Lauren Oliver and Alexandra Bracken's writing. I adore the twists and turns the fast placed plot threw my way. I am in for the 3rd and last book. Julia Whelan, as always, is perfect in her delivery, her tone, and her inflection. Successful narrators alter their cadence, their emphasis, and their emotion so that each character slowly comes to life. However she does it, Whelan continues to be my favorite narrator. She does not disappoint and is truly a talented story teller. I thought this book was actually better and more action packed than the first in the series. 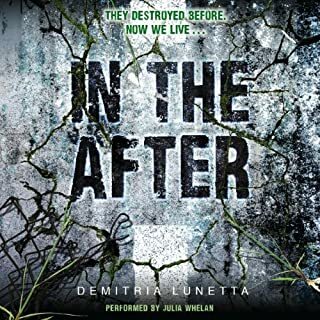 I really love this series, have to put it up there with some of my favorites like Partials, Until the End of the World, Pandemonium and The Red Rising series. Sera and Zen are living their life in 1609 like they hoped to but it's not long before Zen comes down with an unknown disease, Sera's natural abilities are displayed and she is charged as a Witch for her unusual "powers". Without wanting to give too much away, she is taken back to 2032 by a Diotech agent Kaelin, much like herself. She agrees to help him if he'll bring Zen back also. Her and Kaelin, follow a memory map inside her head that is triggered by time and location to find a former Diotech scientist who created a cure for the transition gene sickness. Zen as well as Dr. A. is dying so they go back to 2116 to find the cure. Sera knows she cannot trust Kaelin who is dedicated to the "objective" and Dr. A but she is drawn to him against her better judgement. 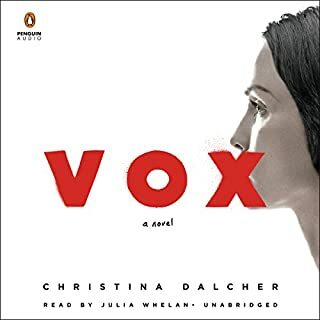 Julia Whelan is my all time favorite narrator. Sometimes I wonder if I would like a story as much as I do if I was reading it in print. She brings the characters to life in such a way you feel you are part of the story, right there with them. A love triangle begins in the second book but it's not over done or predictable in any way and for the most part is out of her control. Another fast paced, action packed book, taking us further into the story. Sera has difficult and heartbreaking decisions to make at the end of this book. CANNOT wait to listen to the third and final installment!